Thank you for showing interest in Cellulose fibrils and Exilva. Here you will find information about what you get when you request a sample from us, how you should prepare upfront to make sure you succeed with your tests, as well as our sample request form. 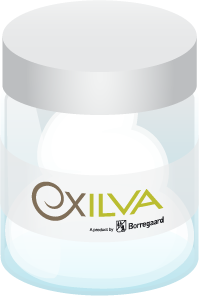 Get your free sample here and now – and check out the opportunities with Exilva in your formulations! 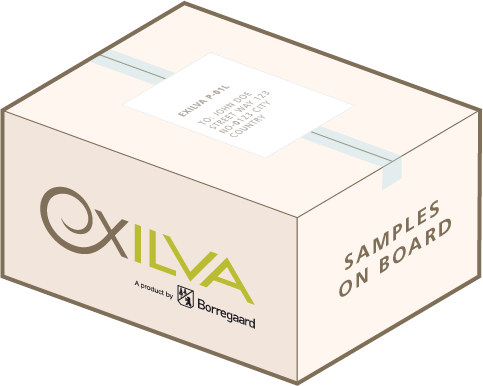 When your request a FREE sample of Exilva, you will receive a 500 g unit of your desired product grade. Together with the sample, you will get a Technical Data Sheet, Safety Data Sheet and a hard copy dispersion guide. All sent to you for free. 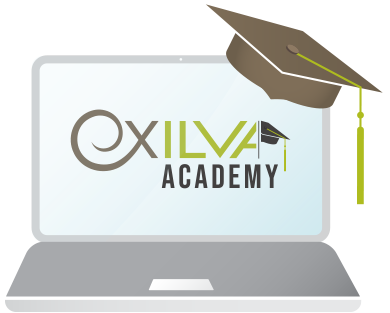 We’ve put together our own academy, to guide you on how to properly get going with Exilva in your lab. We also have some guidance to get you up and running, making sure that you are all set when the sample arrives. Great, fill out the form below!